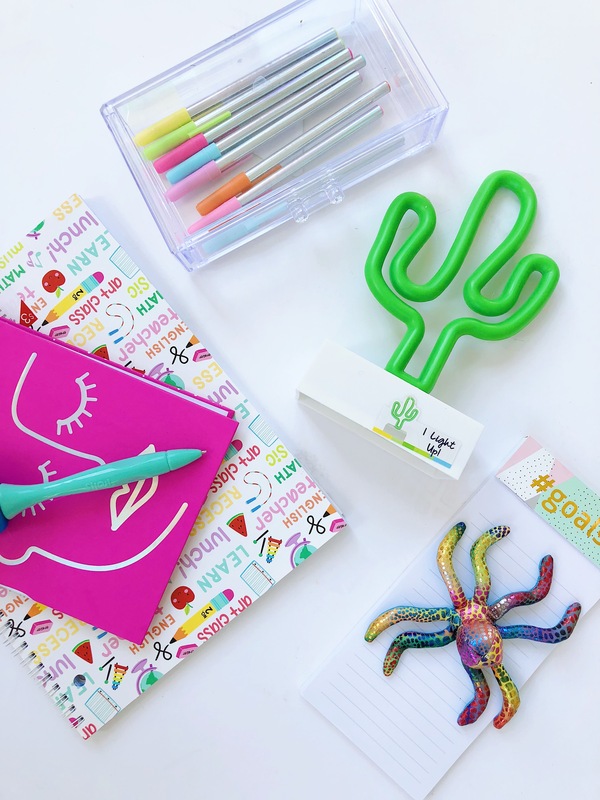 While kids everywhere are soaking up the last of the summer sun, this momma is ready to tackle back to school in style. 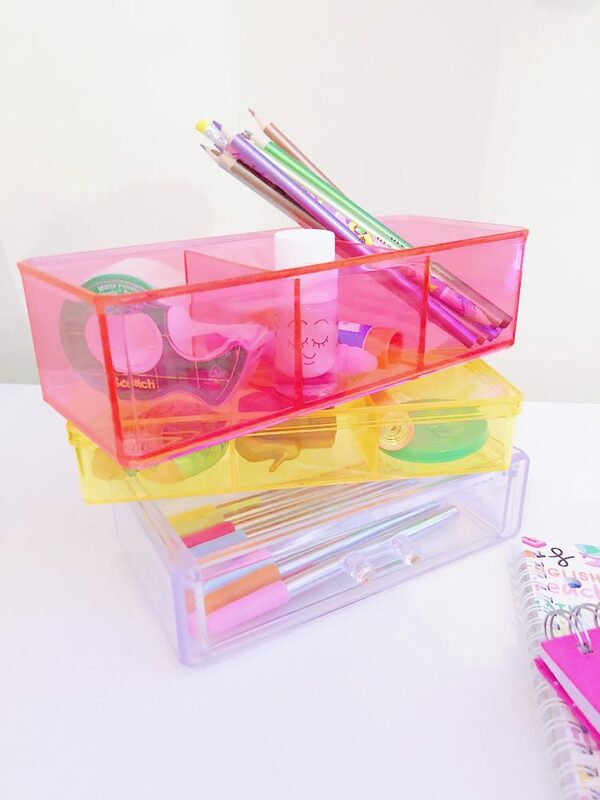 Anyone else totally geek out over school supplies? Seriously, the smell of fresh crayons and pencils is like perfume to me. The minute (usually July 5th) I hear the catchy jingle of the latest Target back-to-school ad, I check the coupons on my Cartwheel app and I’m out the door. 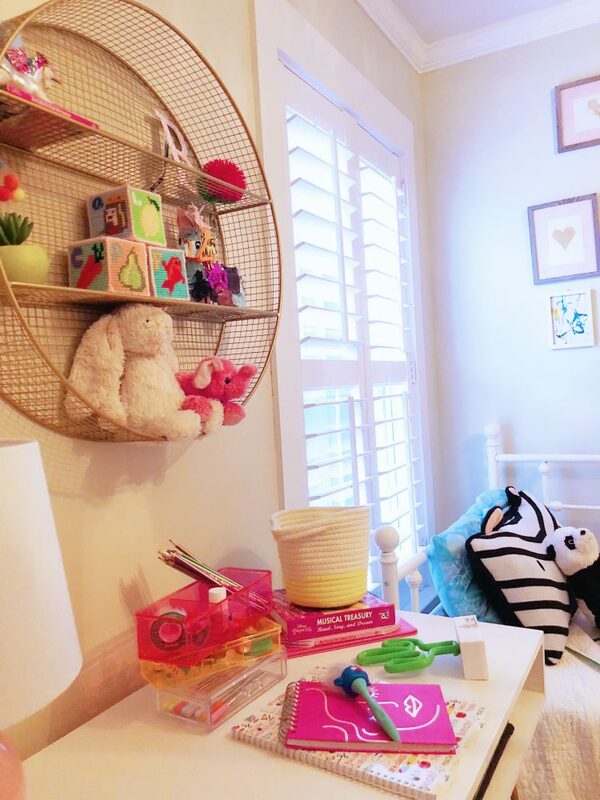 This year, my oldest is entering Kindergarten so obviously, I felt the need to totally makeover her room and give her a workspace so she can begin writing her first novel and further important scientific research. Like most members of the female race, Target’s red bullseye is a shining beacon of retail excellence (all hail to thee). Where else can you buy a bikini, a gallon of milk, diapers, and throw pillows? For those of you who can manage to exit Target for less than $200, you are the true goddesses of will power. 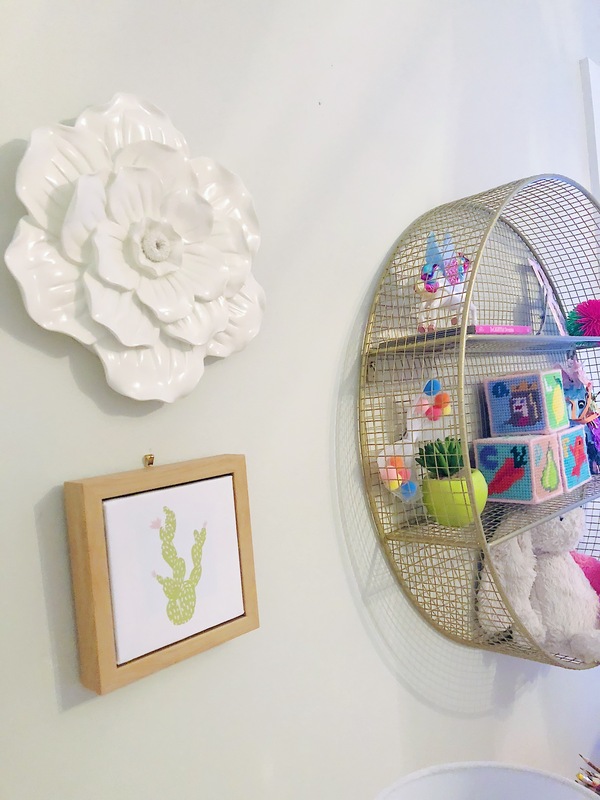 However, with the plentiful variety of goodies that Target has to offer, you can really one-stop-shop to make over any space. 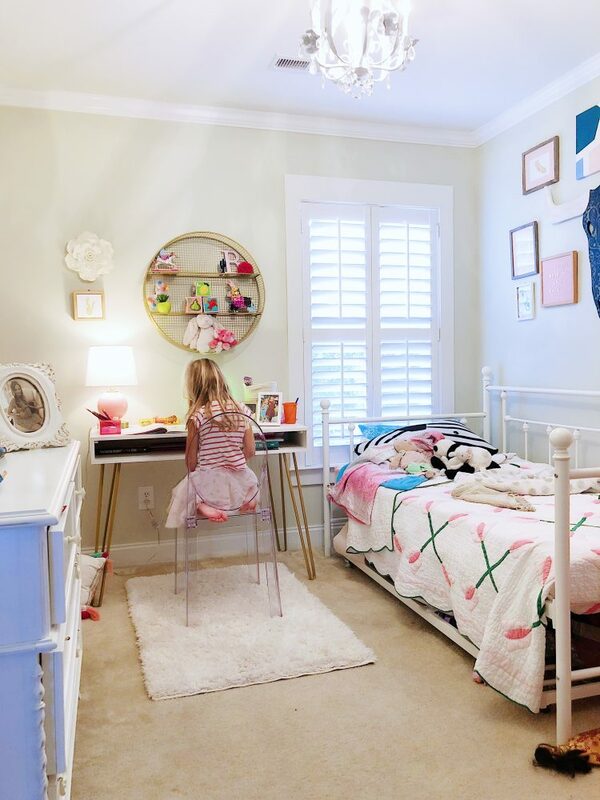 Given specific orders to create a “big girl” room, I quickly got to work making a list of all things needed to transform a Barbie invested room into a chic, bright, happy workspace. 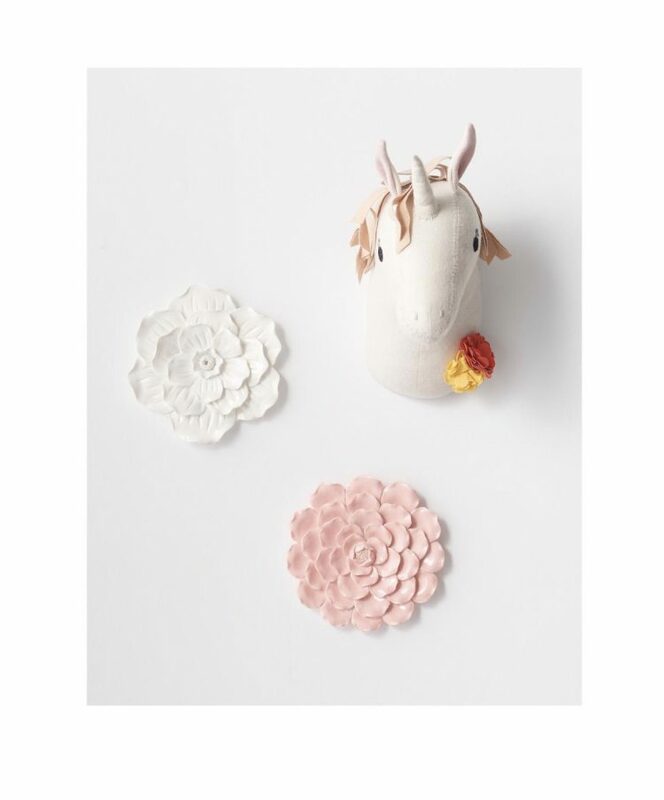 My list of supplies included a desk, a lamp, desktop accessories, and some decor goodies to bring it all together. I had 2 hours (literally) of shopping time and a free husband in the afternoon to help with all the “honey-do” assembly requirements. The results are perfect. Happy momma, excited kiddo, and I came in under budget! Check out my adult-approved, kindergarten- ready workspace. And here is the room with all the new back-to-school decor. Our house is tiny, so measuring the space was key before I went on the hunt for the perfect desk. 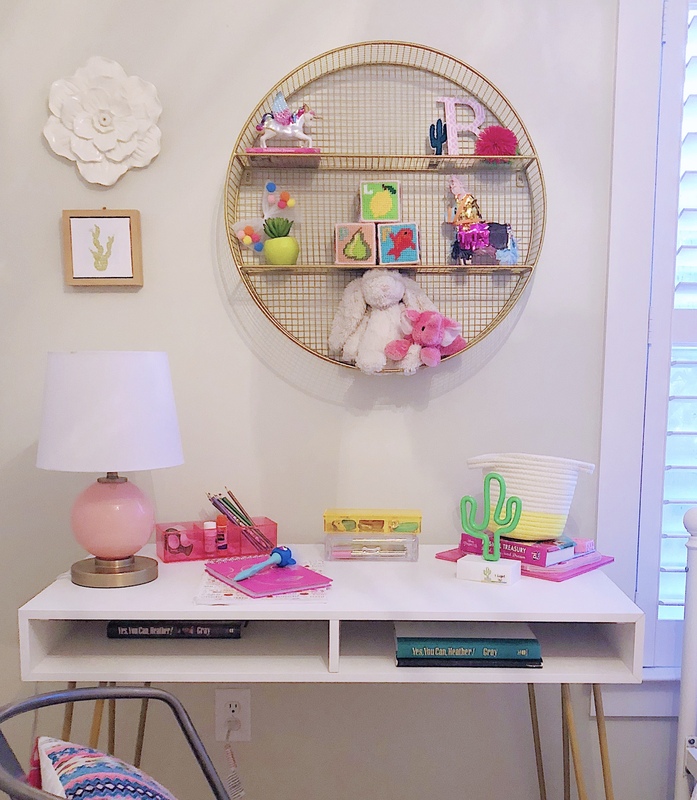 I wanted modern meets girly with a bit of storage for books/ note pads. 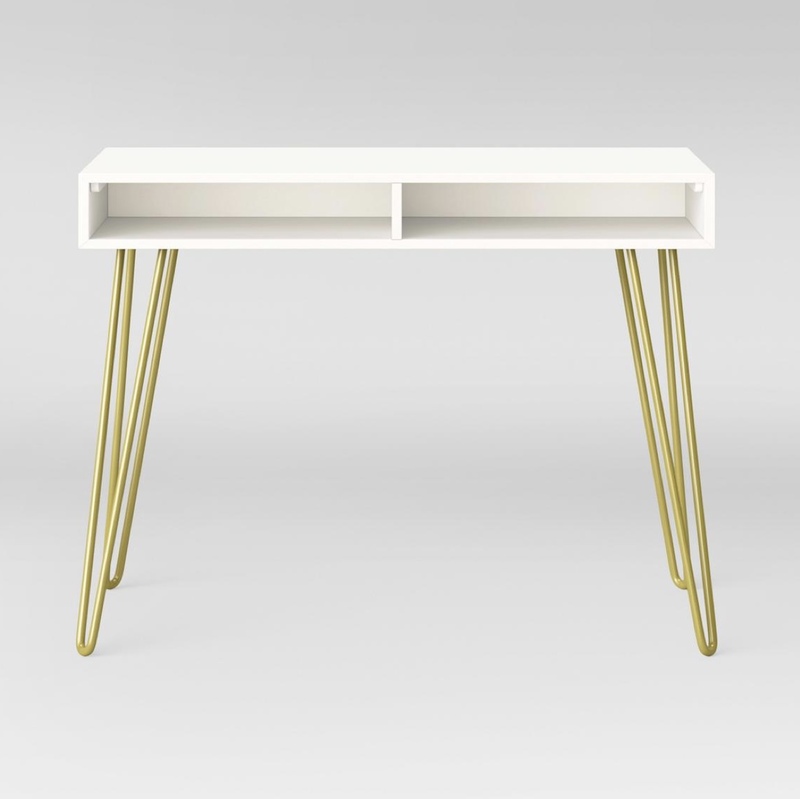 The HAIRPIN DESK I found is one of the best purchases ever made. I got it (no lie) for under $60 and my daughter and I put it together ourselves (no help from Daddy needed). 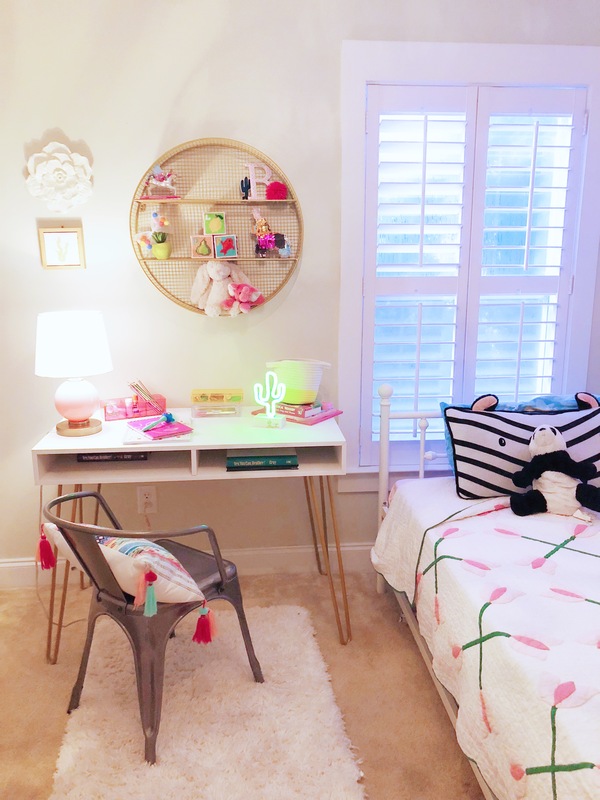 The look is just what I wanted and it fits her small bedroom to perfection. Love, Love , Love this piece! 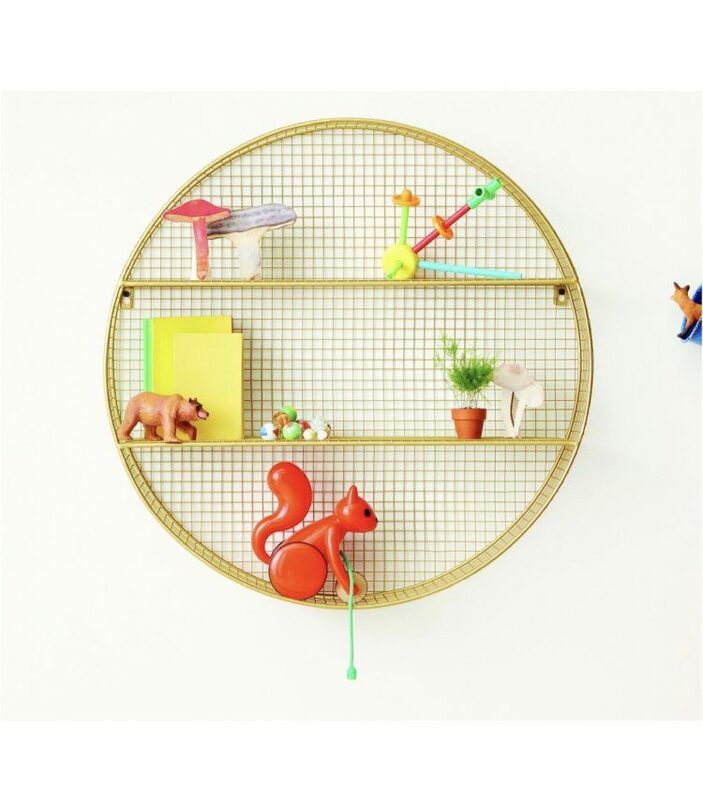 Because merchandising is my day job, I immediately gravitated toward this CIRCULAR WALL SHELF purely for the visual impact it would make with some cute toys strategically placed on the shelves. It’s not very deep, so it would not make a good bookshelf, but as far as decor goes, it can really liven up a wall space. When in doubt, throw in a pop of pink. 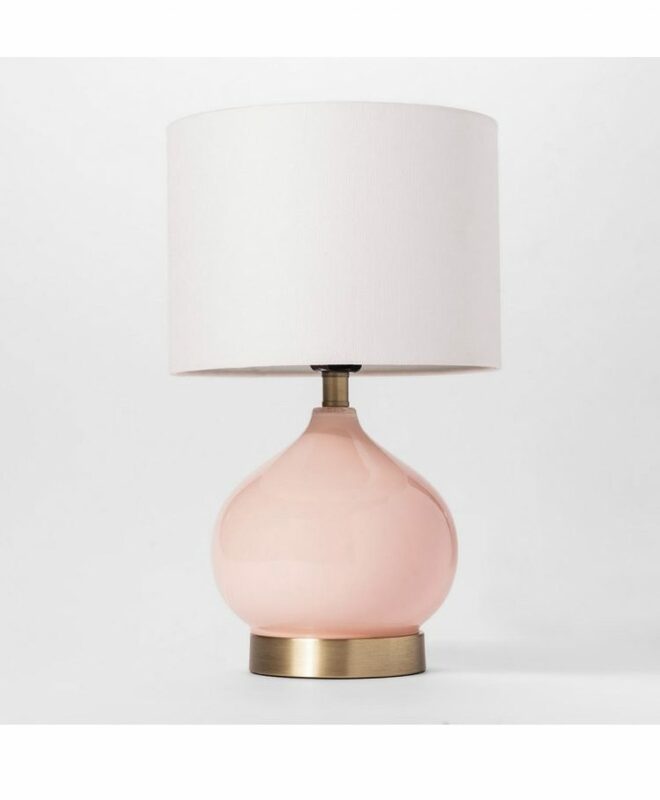 This PINK GLASS LAMP was too cute to leave on the shelf and the brass base tied into the brass legs on the desk. The absolute best part of this lamp is the touch sensor base. My little one can turn it on and off with just the touch of her finger! 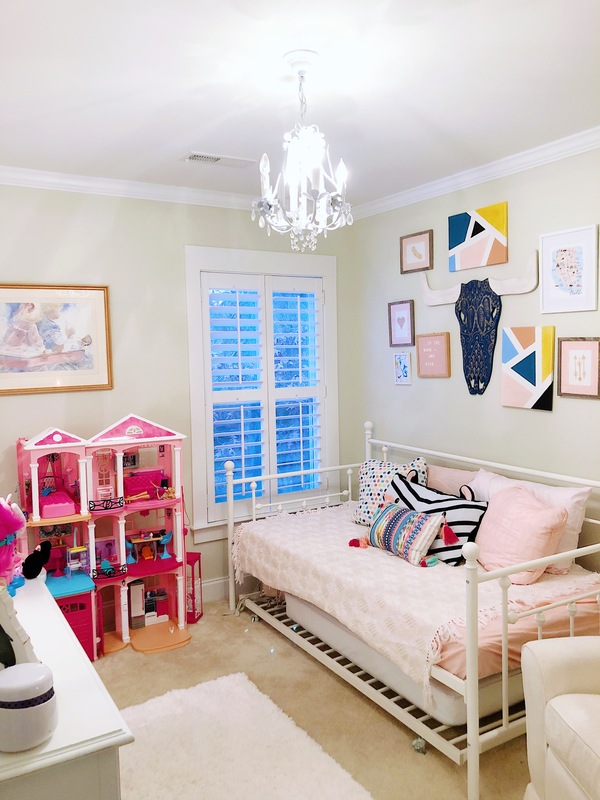 Target makes filling in little spaces with wall art super easy. 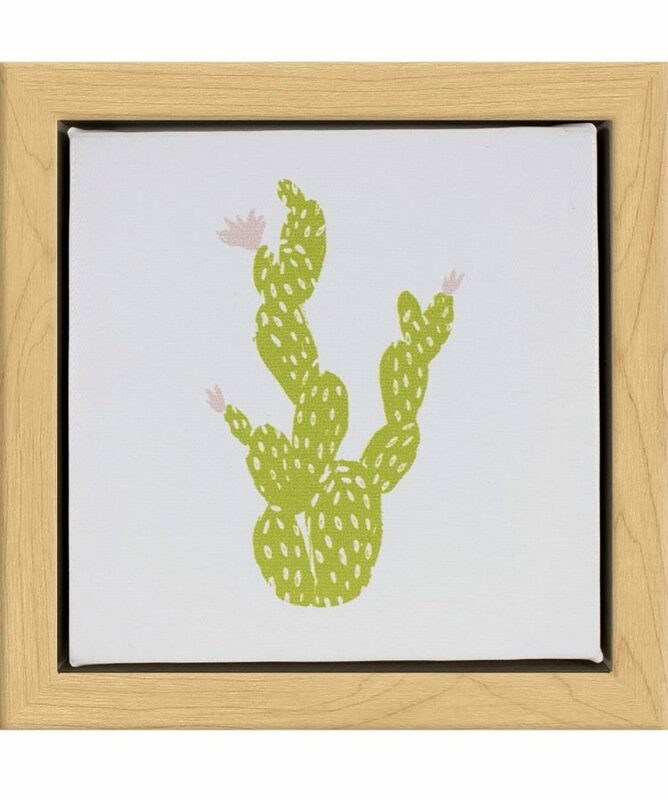 Every aisle in the home decor section is full of wall decor options in all shapes and sizes. This CERAMIC FLOWER in white created a clean texture with out being too overpowering, and the mini cactus print(only $6!) was just too cute to pass up! T-minus 3 weeks before school starts in my neck of the woods, and we are all set at my house! I hope the rest of your summer is magical and good luck with your back-to-school shopping!